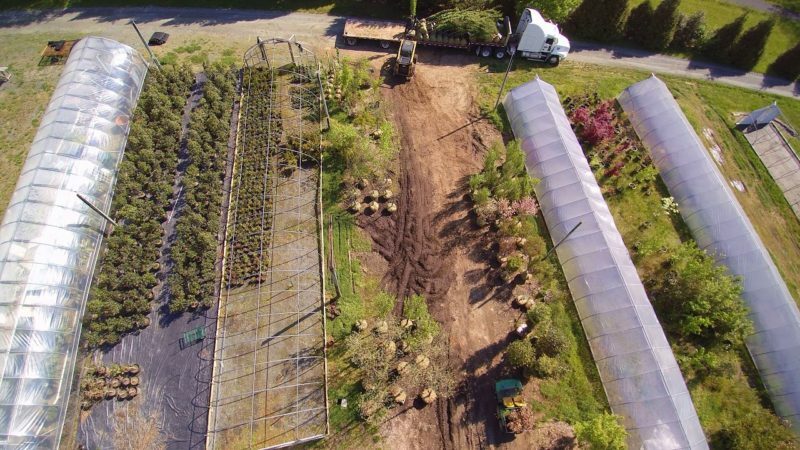 How fortunate we are to have 100+ year old growers in the area like Waynesboro Nurseries who have been providing us with locally grown, quality plant material for over 20 years. 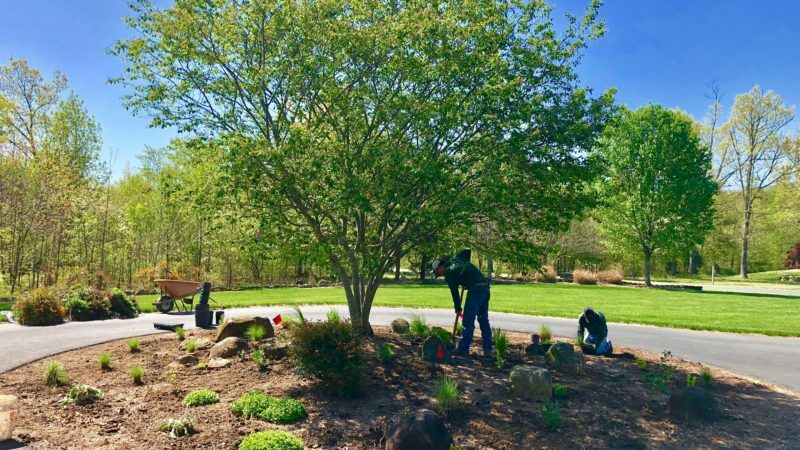 Nearing completion on our landscaping and hardscaping job up at Wintergreen. This site has seen snow, heavy rain, and temperatures in the 80’s. The Belguard pavers will add beauty, easy of accessibility, and longevity to this already stunning property. 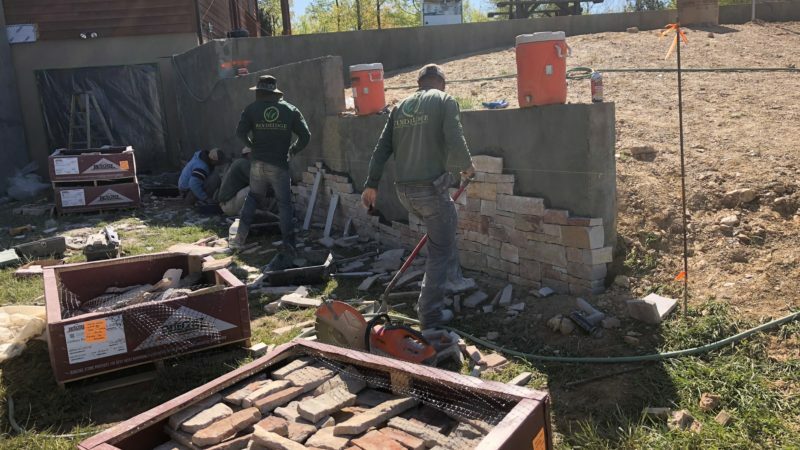 Our crew has been busy on the Albemarle County job site installing veneer stone walls to accent the new pool deck. 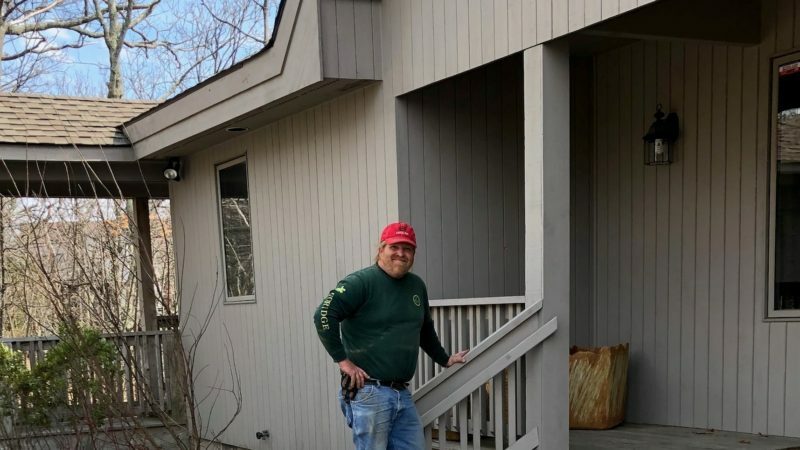 Looking forward to when the whole project is complete so we can share it with you. 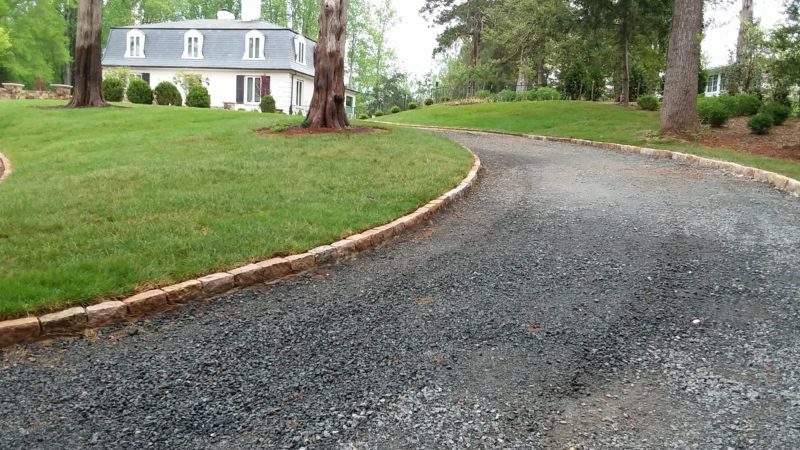 The new curbing is complete on this beautiful Charlottesville driveway. Staff is going back on a regular basis to water and check in on the sod we installed. This curbing will allow for appropriate water run off and gives definition to this stunning homes entrance.